Lawrence V. Tucker, M.D. is a Diplomate of the American Board of Psychiatry and Neurology, and a Diplomate of the American Board of Addiction Medicine, practicing in pharmacological management of psychiatric disorders and addiction medicine. Dr. Tucker attended UCLA for his undergraduate degree, where he obtained a B.S. in Physiological Sciences. He then attended UCLA School of Medicine for his Medical Degree and stayed at UCLA for his residency in Psychiatry and Neurology. 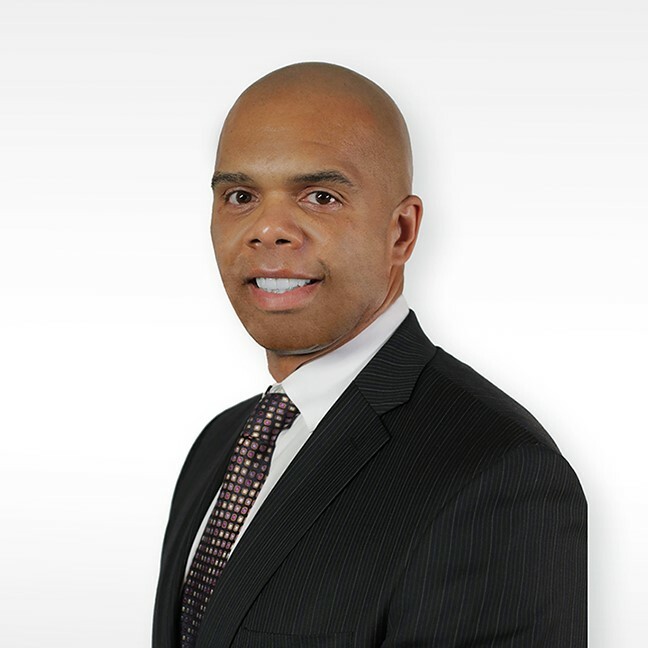 He has been in leadership roles since 2006 and is a Certified Physician Executive. Prior to attending UCLA, Dr. Tucker served in the United States Marine Corps, Infantry, and served in Desert Storm. Among the long list of accomplishments, Dr. Tucker feels most accomplished with his blended family of 5 children and his wife of over 13 years. Dr. Tucker has had extensive experience within the county of Los Angeles department of mental health and jail systems, State mental health systems and the Department of Corrections and Rehabilitation, as well in the Federal Veterans Administration Medical Center, where he established the first suboxone clinic within the VA system nationwide. This clinic decreased the ER utilization of chronic opioid users as well as decreased the number of morbidities, mortality and overdoses. Dr. Tucker also has experience in the private sector managing inpatient and outpatient hospital systems. He is currently the director of a behavioral health unit at Mission St Joseph’s Laguna Beach, where he manages dual diagnosis, acute stabilization and detox patients. In 2016, Dr. Tucker established the first Chemical Dependency Recovery Hospital with the American Addiction Centers located in Orange County. This is the first CDRH that has been established in the state of California in over 20 years. In this facility he established national protocols for the treatment of perinatal substance abuse and detoxification. In addition, Dr. Tucker has a private practice in Newport Beach CA. His paradigm of treatment is that he: “Treats a person Not a Diagnosis”. He uses a holistic model and incorporates sobriety, exercise, diet, therapy, supplements, as well as psychopharmacological therapies. He has given presentations publicly and privately regarding the treatment of dual diagnosis.